Order Individual Prints: Contact Bill directly at bill@hoopersyachts.com. 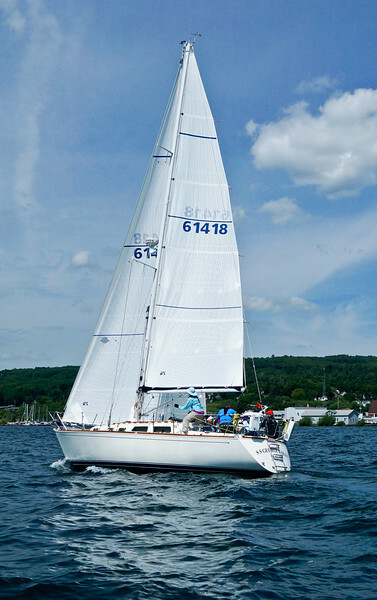 Photos of ALL Raceweek participants are available, ask Bill if you're a non AIS boat. Note; These are auto-adjust proofs. Printed photos will be custom color adjusted, cropped, and leveled.